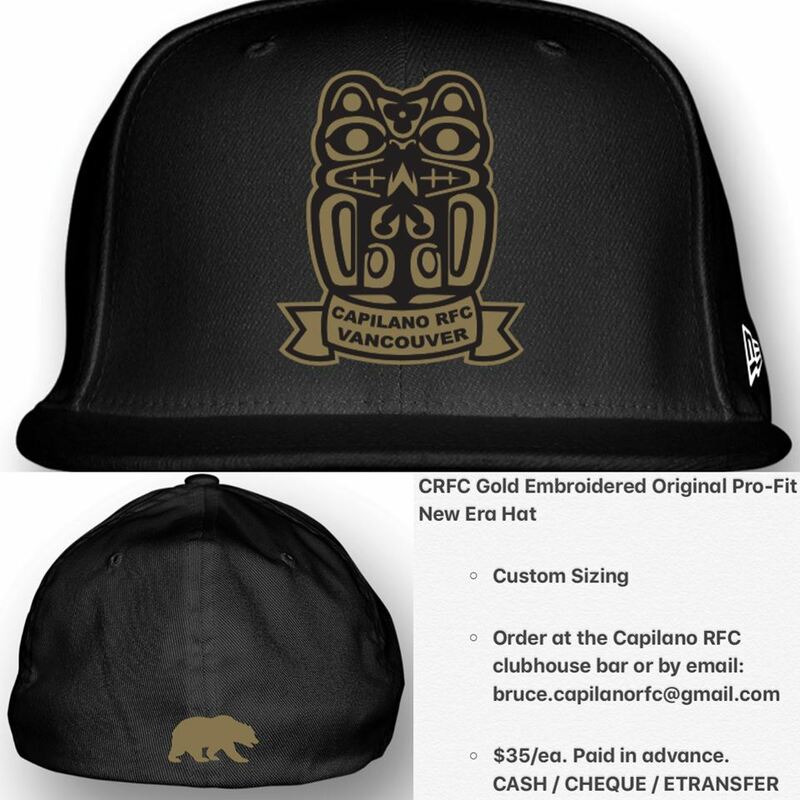 The club is putting together a new hat order. 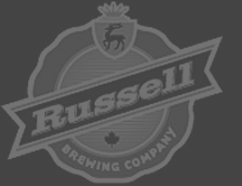 We have two options to select from with all theinformation listed below. 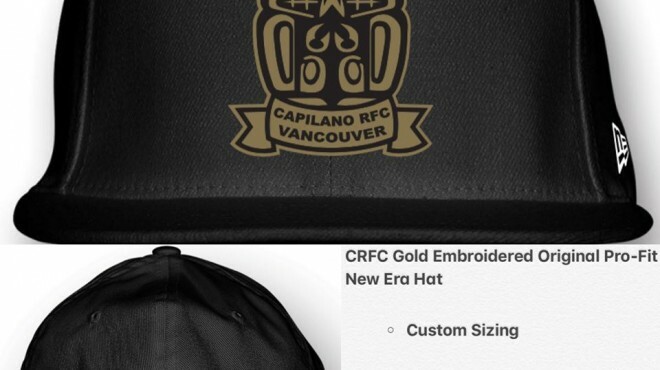 One option is a gold logo similar to the previous order of club hats. 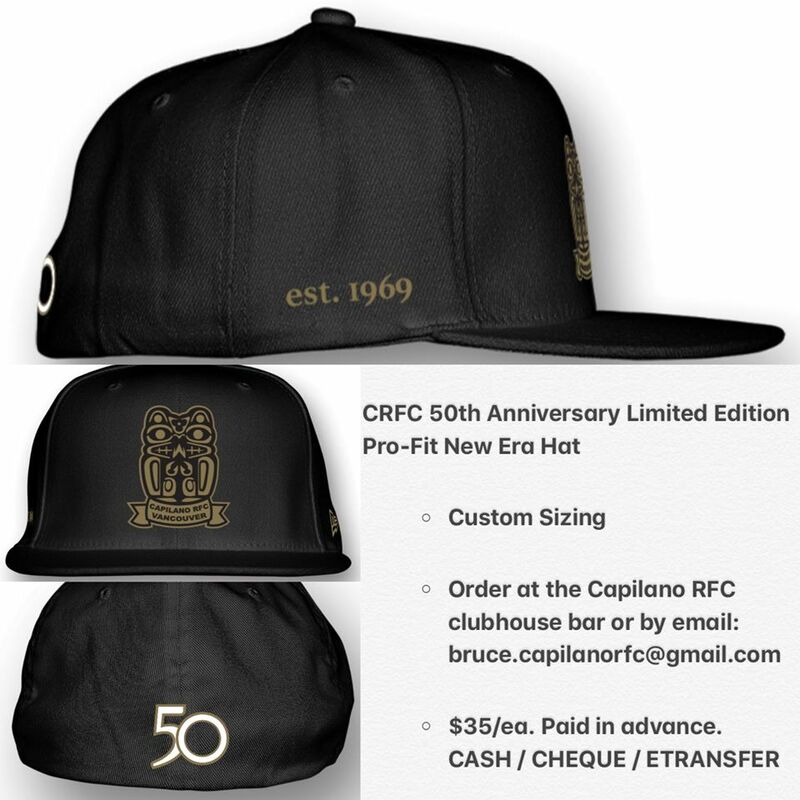 The second option is a 50th Anniversary Limited Edition hat. These would make great holiday gifts for family and friends. Pictures and details for each option are listed below.